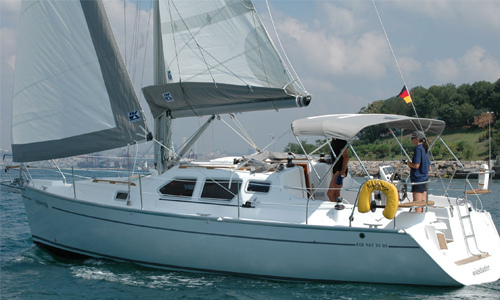 These decksaloon-sailingyachts are built very solid. 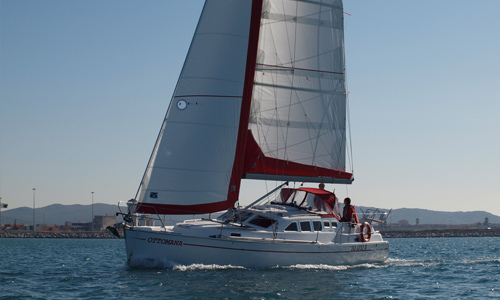 With the very good thinked out hull they keep one’s course and are reliable. Good to manage, also in wilder water! 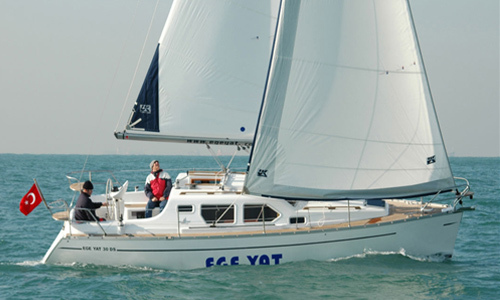 is a dealer of, among other things, a range of decking yachts from the renowned shipyard EGEYAT. 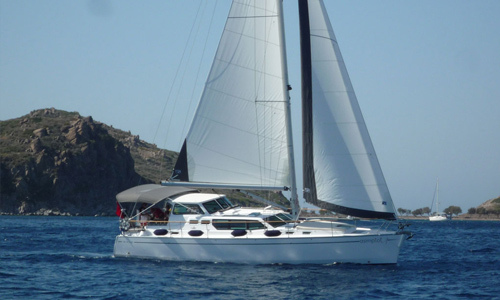 Excellent sailingcapacities, comfort and room, easy to control and attractively priced, those are yachts from EGEYAT.